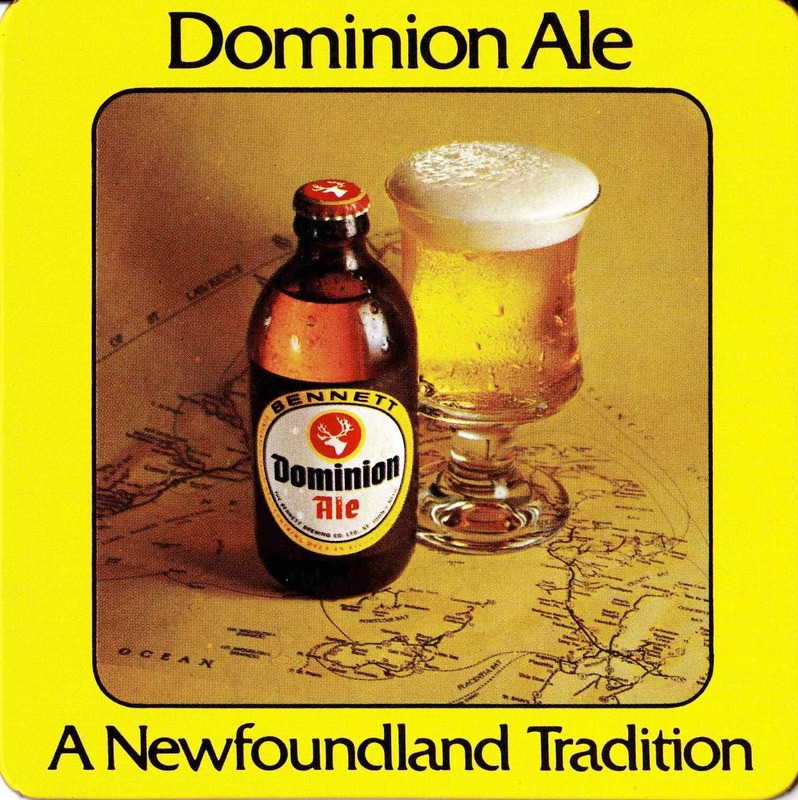 Does anyone have any memories they'd like to share about the old taverns in St. John's? Their physical appearance, the people that used to frequent them, events that occurred in them. Perhaps you were a bartender or a server in the Belmont? The Green Lantern? Or perhaps you were a policeman, a medical person, who had to deal with the results of the frequent altercations that occurred in these establishments. I'm writing a book about our colourful drinking history and would love to included some 'real life' flavour. You can contact me through email at sheilahr@mun.ca. 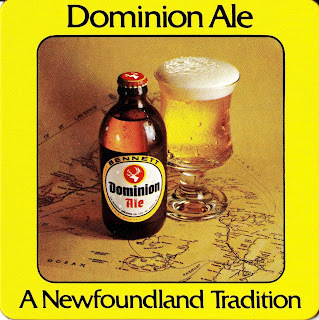 Photo via nlbeerhistory.com - for all your historic Newfoundland and Labrador beer trivia!